JULIAN LENNON Wants YOU to Help Him Save the Earth! On April 11th, 2017, the world will be taken and moved by an original picture book, Touch the Earth by the one and only Julian Lennon. As a photographer, musician, Grammy Award Nominee, an environmentalist, and now, author–he wants to share his message with children around the world. 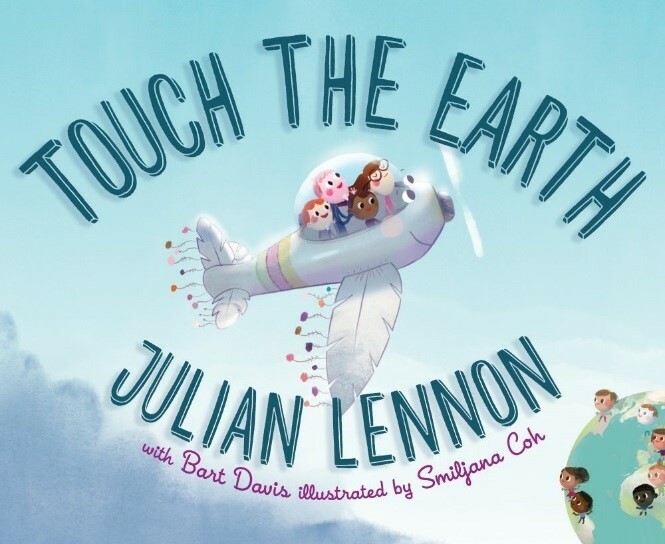 From internationally known singer, songwriter, and environmental activist Julian Lennon—along with New York Times bestselling author Bart Davis and beloved Croatian illustrator Smiljana Coh—comes TOUCH THE EARTH, an inspiring and lyrical story about how children can change the word and make it a better place. 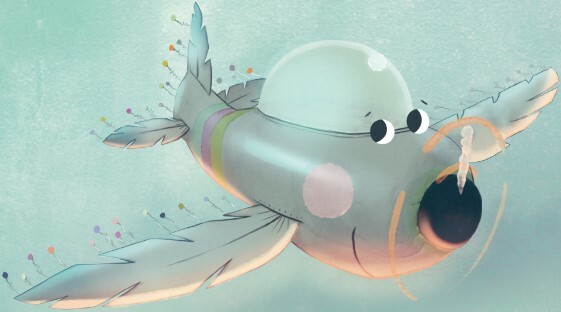 In this debut picture book, readers will jump aboard the White Feather Flier, a magical plane that can go wherever you want, just point it up in the air, or down into the water. The White Feather Flier’s mission is to take children to places all over the world, engage them in helping to save the environment, and teach them how to keep it clean for future generations. Lennon has written an original poem to accompany the release of this legacy book, and all proceeds will be donated to the White Feather Foundation. Readers will jump aboard the White Feather Flier, a magical plane that will take them anywhere they wish to go. Perfect for Earth Day, Touch the Earth will inspire its readers to help save the environment and keep the world clean. About the Author: Julian Lennon is a Grammy-nominated singer-songwriter, photographer, documentarian, and philanthropist. Born in Liverpool, England, Lennon is an observer of life in all its forms developing his personal expression through his artistic endeavors. In 2007, Lennon founded the global environmental and humanitarian organization The White Feather Foundation whose key initiatives are education, health, conservation, and the protection of indigenous culture. About the Author: Bart Davis is an international bestselling author of novels and nonfiction books. His most recent is Black and White—The Way I See It, the biography of Richard Williams, father of tennis champions Venus and Serena Williams. He has also written two feature films and a wide range of print articles. Davis lives in New York City. About the Illustrator: Smiljana Coh is an artist who studied film animation and combines traditional and digital illustration techniques in her work. 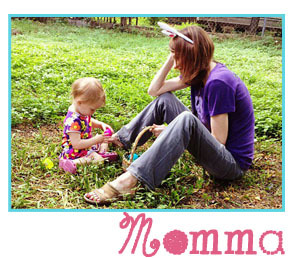 She has illustrated the picture books I Want to Be a Ballerina and wrote and illustrated The Seven Princesses. She lives in Croatia and can be found online at cohillustration.com.